The town of Prentiss is a growing community of over 1,000 citizens and home to beautiful homes, churches, schools, and parks. We take great pride in the quality of life provided by our town. 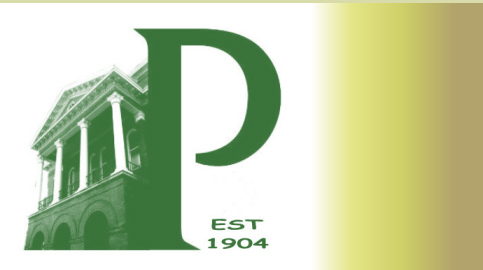 We invite you to visit Prentiss on the web and on our public streets in person. 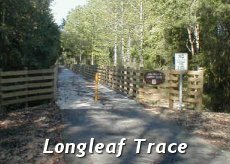 Either way, you can patronize our quaint shops and traditional stores, bike the Longleaf Trace, view the sights, and enjoy the sunshine of the South. Copyright 2005-2006 © All rights reserved.